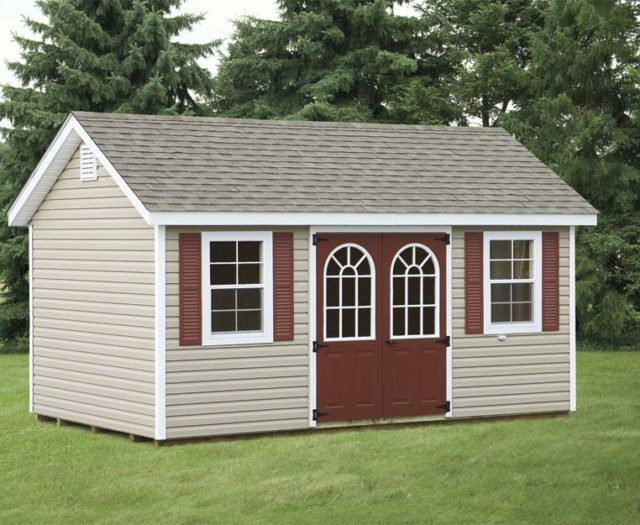 Ideal for homeowners looking to enhance their outdoor living space with something that provides great social space and pairs well with natural surroundings, a wooden gazebo from Creative Outdoor Structures is a perfect choice. 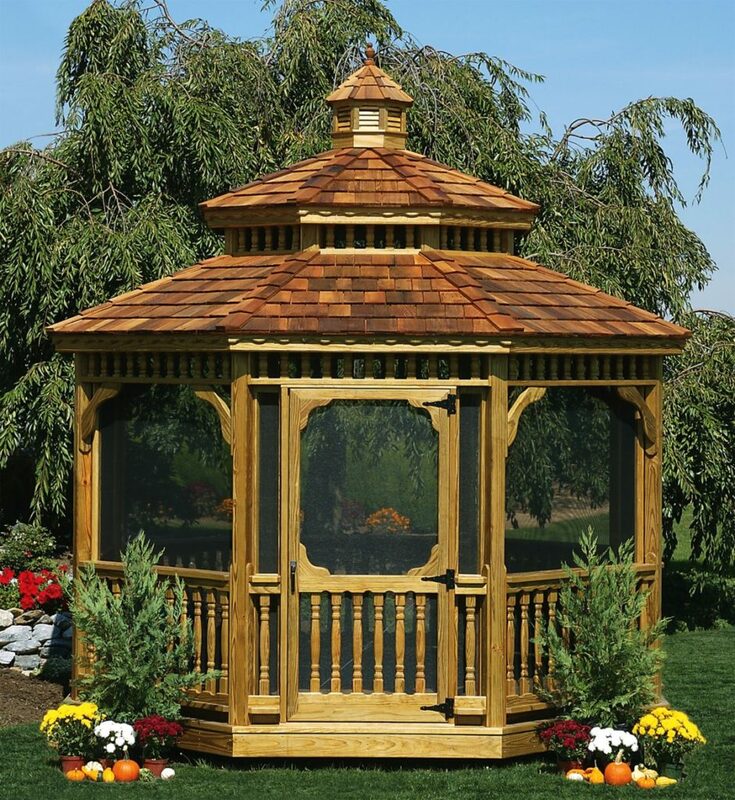 Available in six beautiful stains, our wooden gazebos add a stunning element to any backyard and serve as the perfect space for outdoor dining, socializing, or time to yourself. 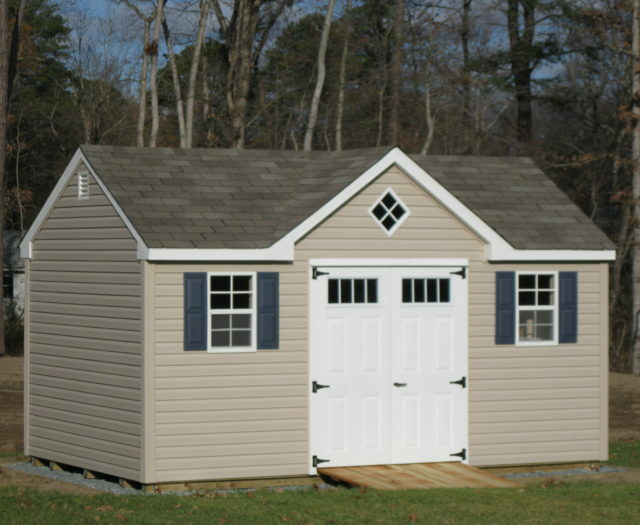 We offer extensive options for customization on our wooden gazebos. 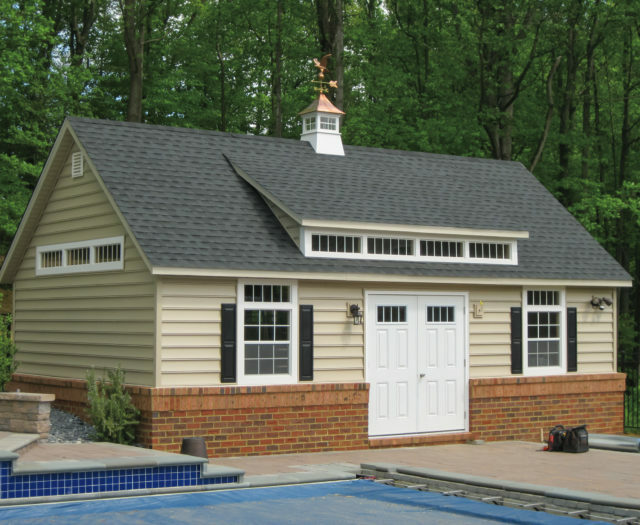 When you work with us, there’s no need to take a one size fits all approach to your outdoor living space. 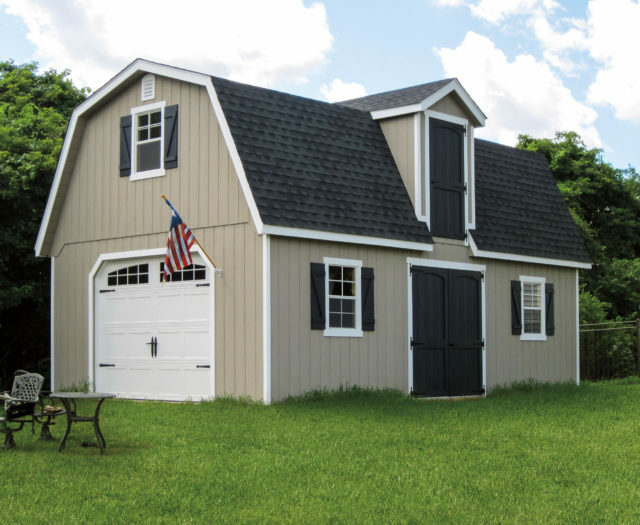 You’ll have the option of choosing between multiple shapes, stains, and roof styles. 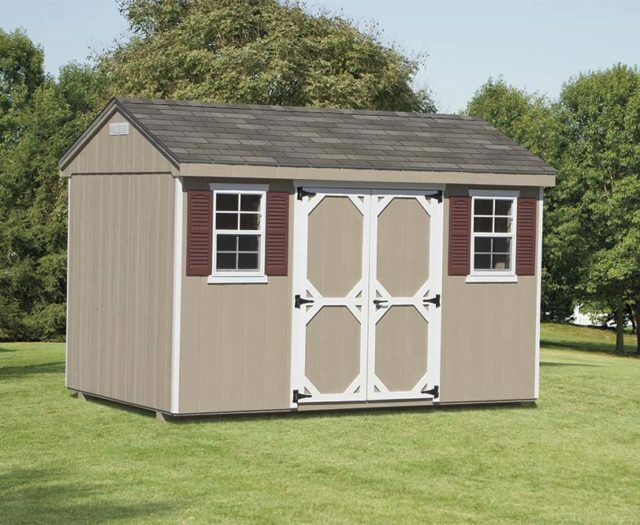 And while the purpose of a gazebo may seem very apparent on face value, many homeowners will be delighted to learn that the addition of a wooden gazebo to their backyard opens the door to many creative possibilities. 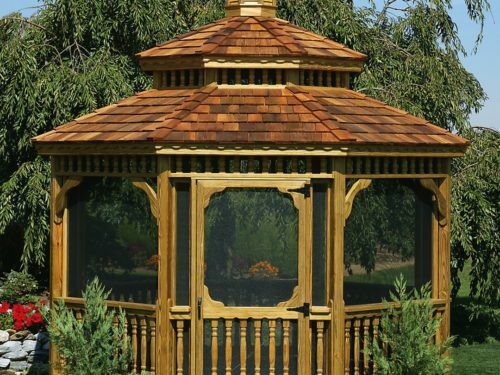 Wooden gazebos can compliment gardens, pools, and are able to transform seemingly boring plots of land into an outdoor oasis. 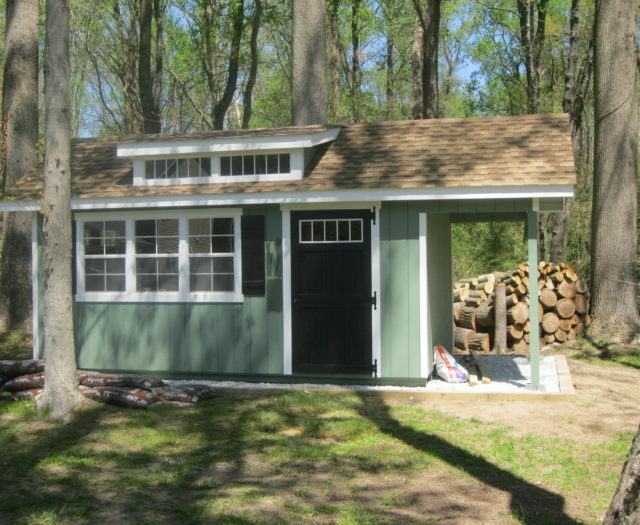 The addition of a wooden gazebo will set the tone for the addition of other exterior living space upgrades such as hardscaping, fish ponds, gardens, shrubberies, and more.